Mexico’s two massive earthquakes – less than just two weeks apart – has sent shockwaves throughout residents and local officials in California. 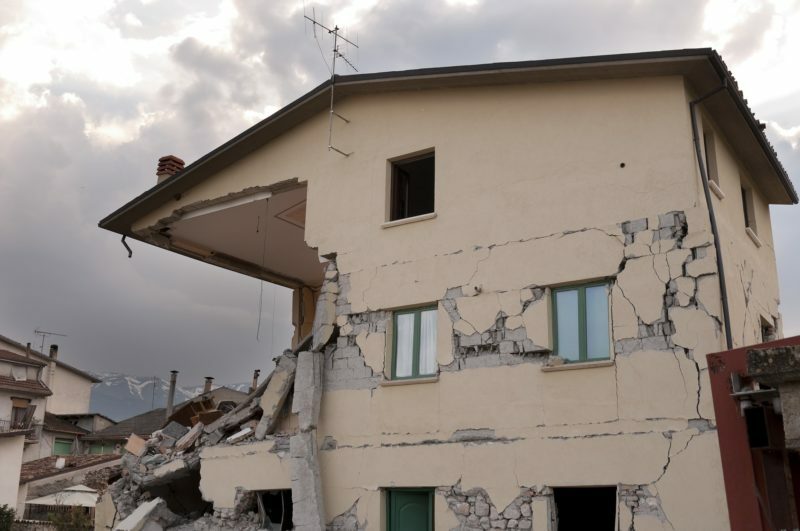 So much so, that Los Angeles Mayor Eric Garcetti is urging governments and local building owners throughout California to get all structures up to seismic safety code as soon as possible. After the devastating 7.1 magnitude earthquake struck just outside of Mexico City, several buildings collapsed to the ground – and the destruction was captured on video. According to structural engineers, the main reason those buildings collapsed in Mexico was because they were constructed with “brittle concrete” and had not been properly retrofitted for seismic safety. Luckily, Los Angeles has slowly but surely started to retrofit buildings throughout the county, thanks to legislation Garcetti proposed in 2015. The law requires that concrete building owners have 25 years to retrofit their properties, while wooden apartment building owners must have their structures retrofitted in 7 years. But, with Mexico’s two 7 magnitude and higher earthquakes, in addition to the 6.1 earthquake that shook Japan last week, Garceti is asking building owners to take action now. Santa Monica has gone even one step further than Los Angeles, requiring the retrofit of all vulnerable steel-frame structures throughout the city. “If the biggest city in the state can do this, then you can do it, too, in your own backyard,” he urged other California residents.